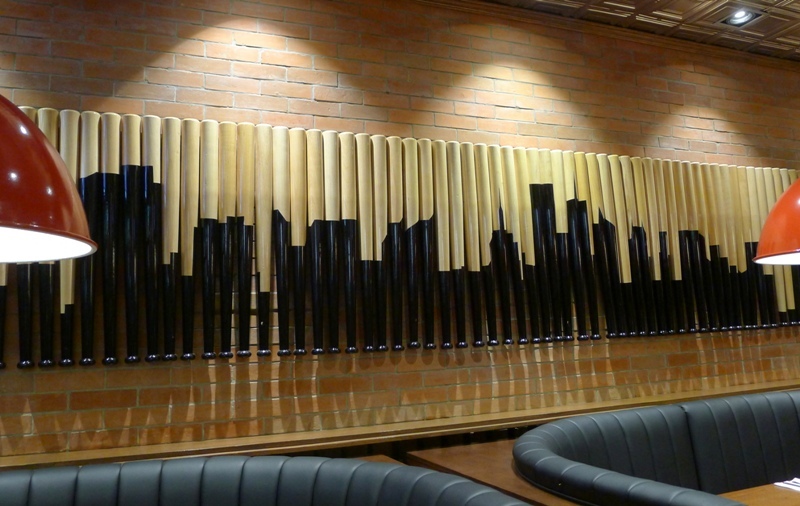 I have always been fascinated with restaurant interiors. As you have probably noticed in my previous food posts, I do not only feature pictures of the food we enjoyed (or not, hehe) but I also share pictures of the restaurant’s interiors to make you feel the “vibe” of the place as well. 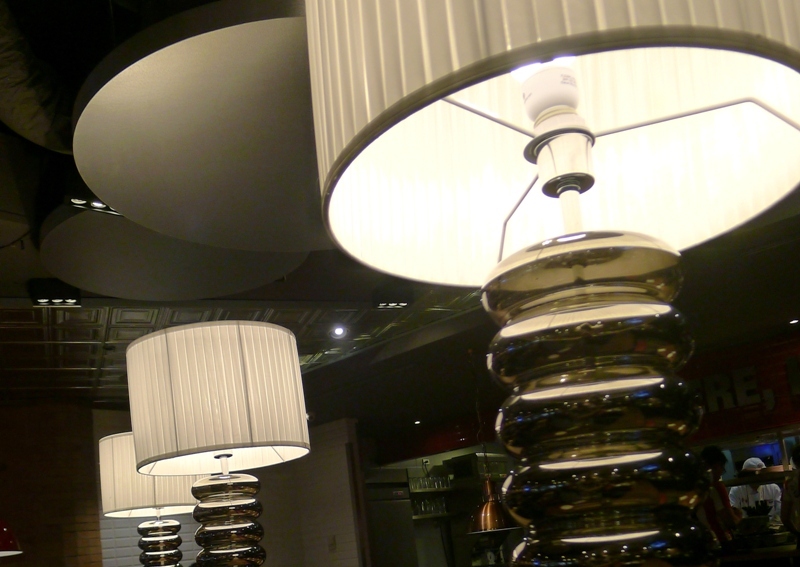 I am usually drawn to restaurants with fashionable and cozy interiors. They create warm and inviting spaces, and add to that the good food and drinks then they can be cozy enough to bring in family and friends for long conversations and bonding time. One such place that has consistently met these criteria of mine is T.G.I. Friday’s. 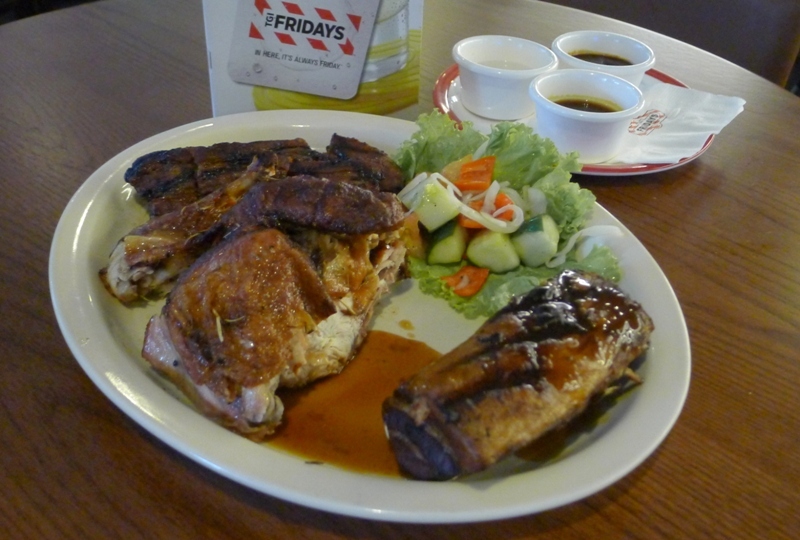 I’ve been dining here since it opened its first branch in Makati in 1994, and all I can say is that it has served me nothing but Friday-worthy experiences – whether it’s a dinner date AJ, Sunday lunch with the family, dinner reunion with friends or a celebratory lunch with office mates. 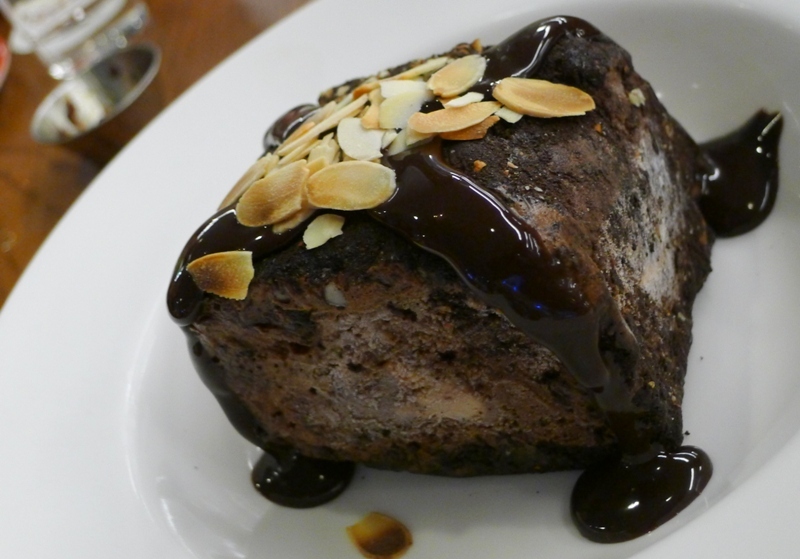 In celebrating another year of exceptional dining experiences, T.G.I. 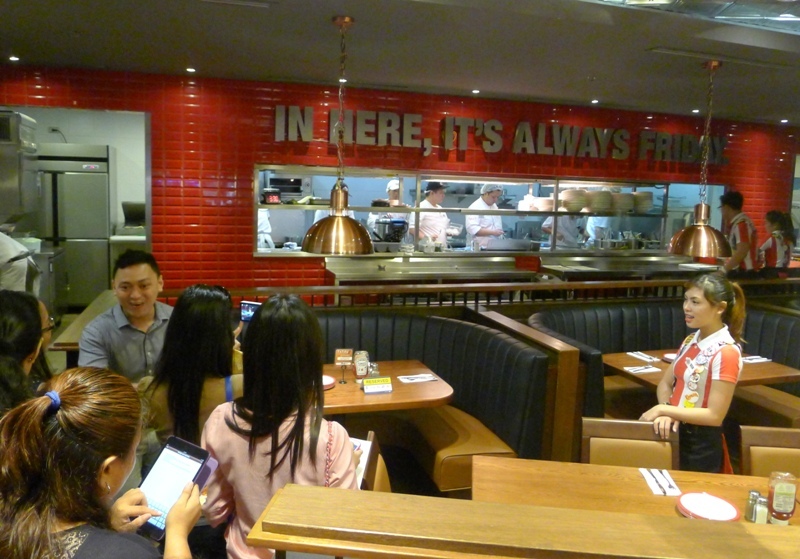 Friday’s launched a more contemporary look at their newest branch at Greenbelt 3. This includes a new logo for T.G.I. 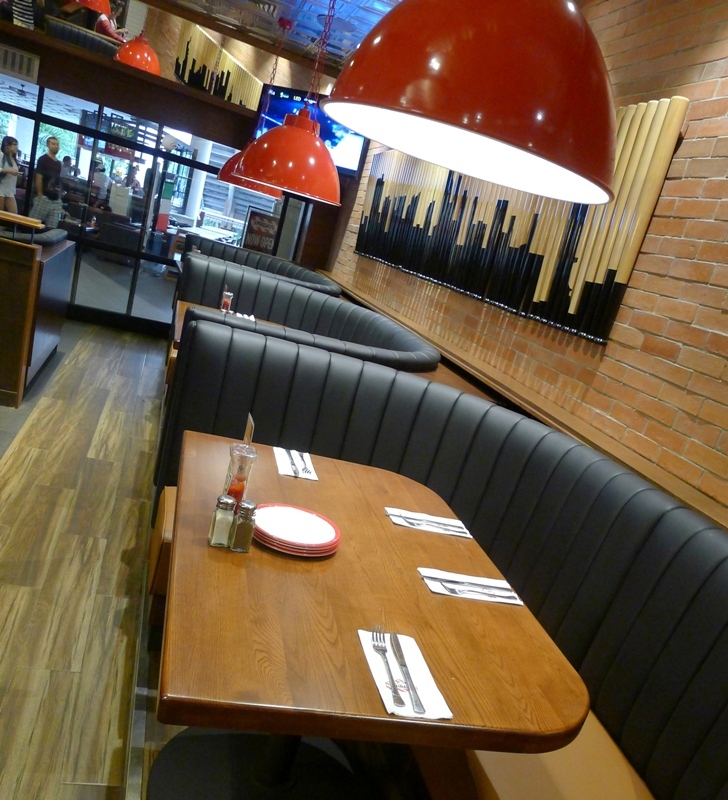 Friday’s and a whole new interior to the restaurant. I am totally in love with the modern makeover! 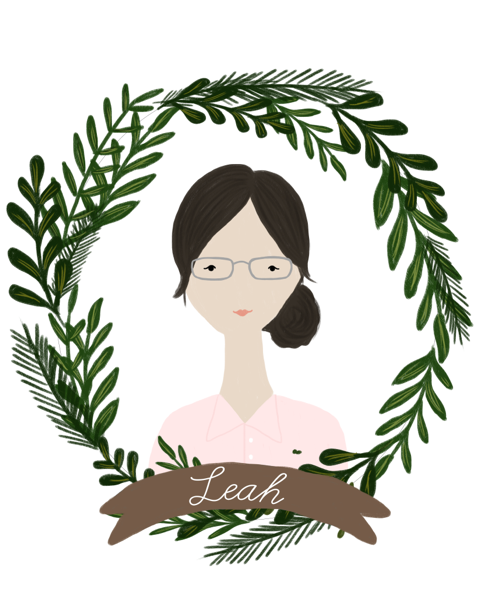 The previous one’s already cozy and fashionable enough, but this one’s tad better! Notice the sliding doors? 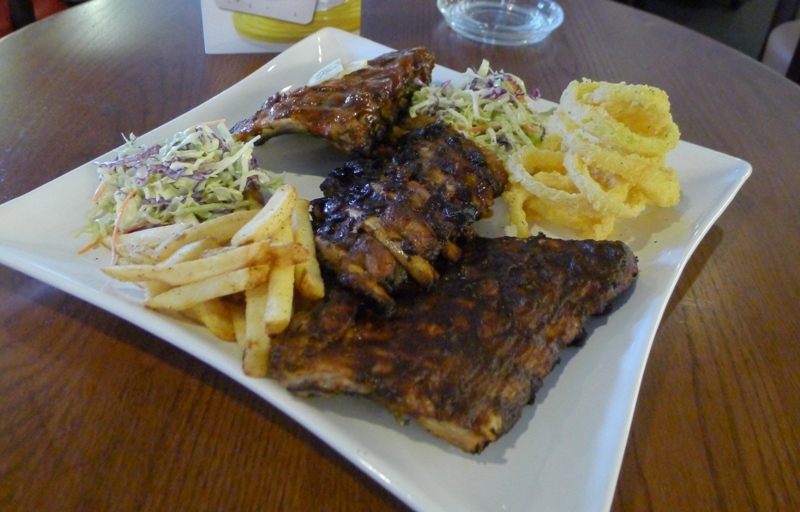 Now you can see through the happenings inside, including the big platters of food being served around *drools*. The new look – described best as “contemporary” and “streamlined” – caters to both hip and young, as well as to the more conservative ages (where I now belong, hihi!). I love that there are more couches now and better lighting. 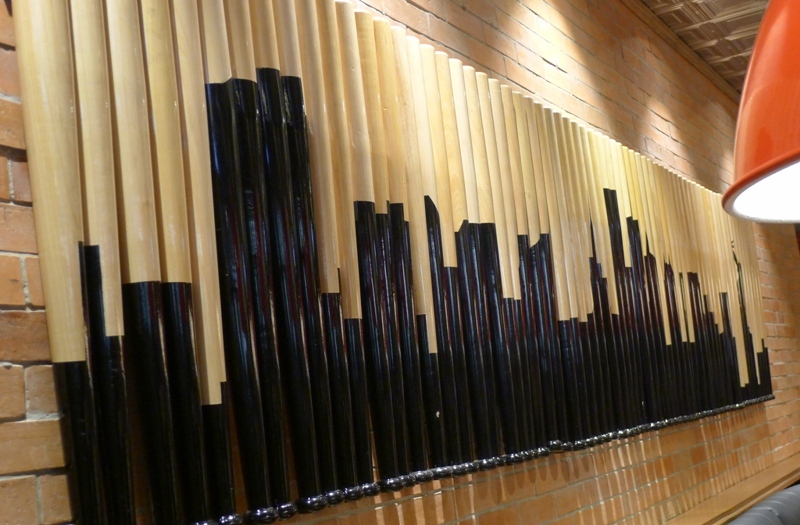 Gone are the antique-filled walls, now replaced with simpler but eye-catching wall arts, like this row of baseball bats that were painted to highlight the New York skyline. 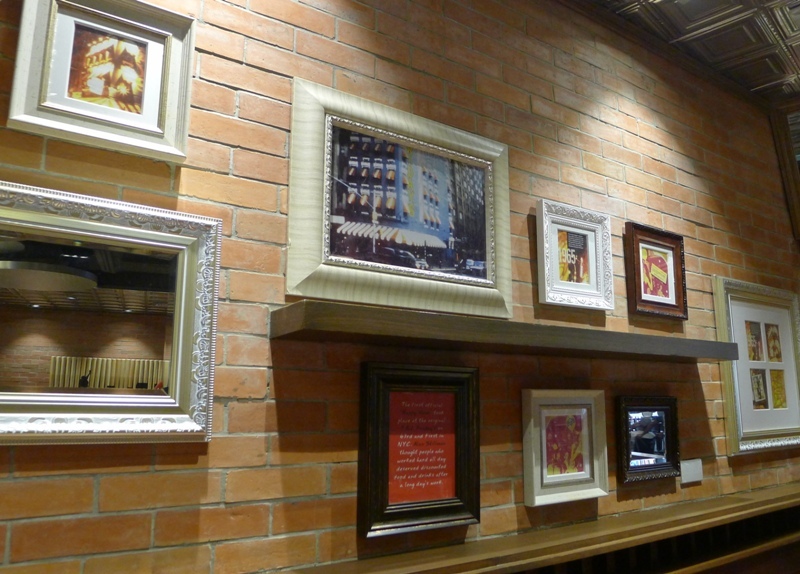 One wall has been dubbed the “Heritage Wall” because it walks you through some of the significant timelines from T.G.I. Friday’s 48 years of history (and still counting!). Another wall will remind us that In here, it’s always Friday! Now, let’s talk about the logo. I’m sure you are all very familiar with the old T.G.I. 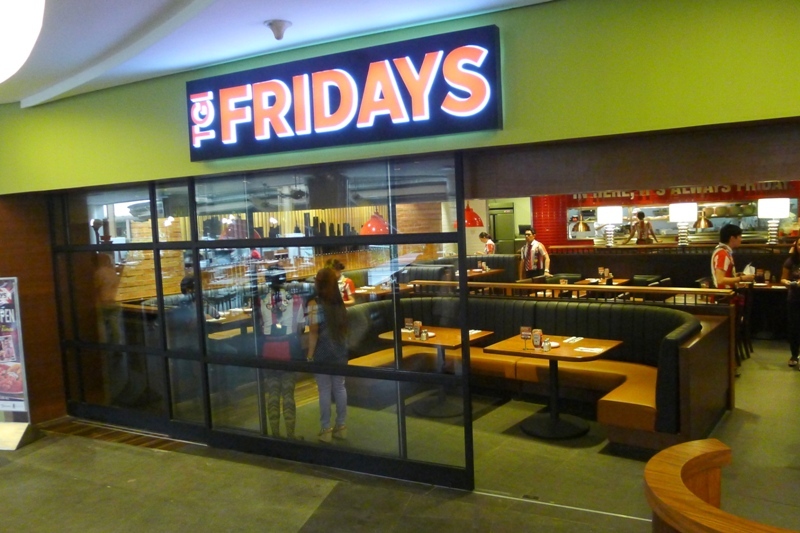 Friday’s logo and its signature features: red-and-white stripes as background, unconventional submarine-shape, smaller font size for “T.G.I.” and and bigger font size for “FRiDAY’S” with lowercase “i” and apostrophe before “S”. The new logo got rid of all its peculiarities, and has adopted the same sleek and modern design as the restaurant’s interiors. The red-and-white stripes stayed but the submarine shape of the logo has been replaced by a simple rectangle without the black borders; the dots in “T.G.I.” are gone and also the apostrophe before “S”. 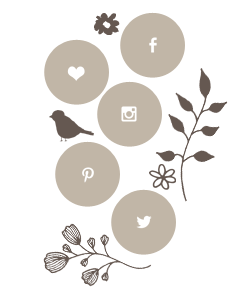 So very uncomplicated and easy on the eyes. 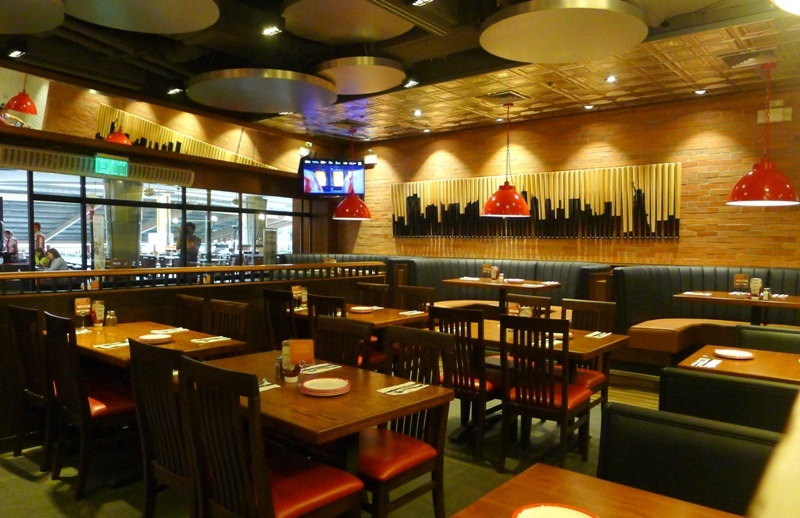 A brand-new look, but the same old goodness is what you can expect as you indulge in their signature dishes. 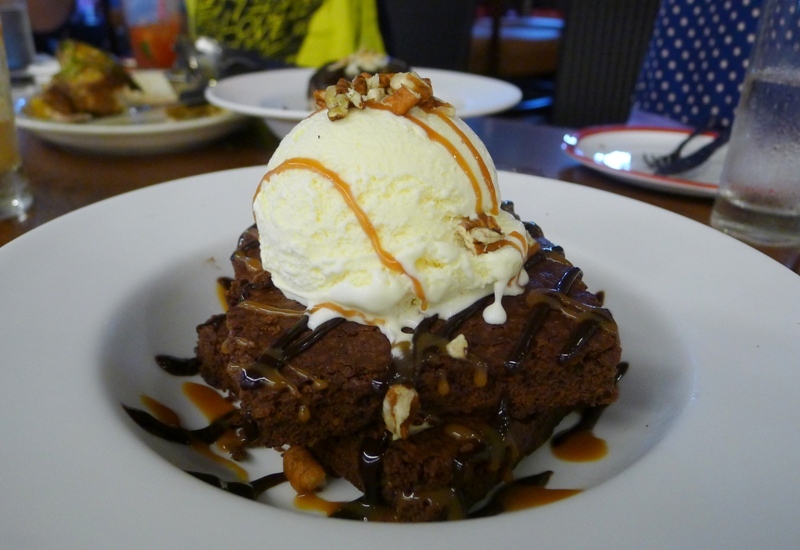 Here are just some that you will fall in love in all over again! 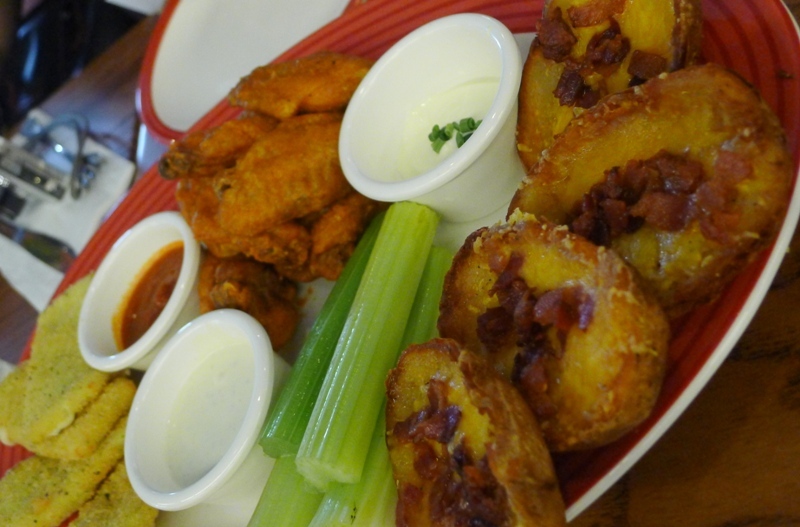 Fridays Pick Three-for-All: Loaded Potato Skins, Fried Mozzarella and Spicy Buffalo Wings (plus an extra! Sliced celery sticks with blue cheese dip). It’s difficult to tell which ones are our favorites because they are all so good! 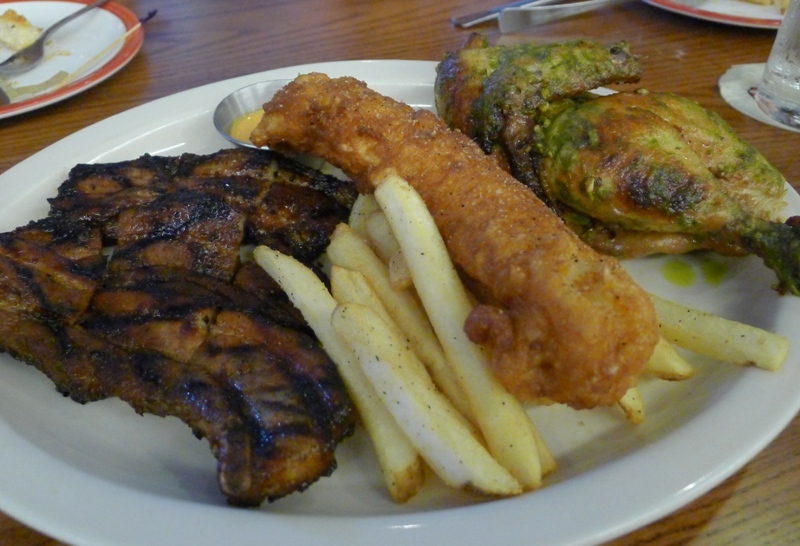 Another thing you will notice about the new TGI Fridays (okay, I dropped the periods and apostrophe before “s” as well) is that there are more shareable platters in their menu now, so all the more we can eat and share – for the cost of one! 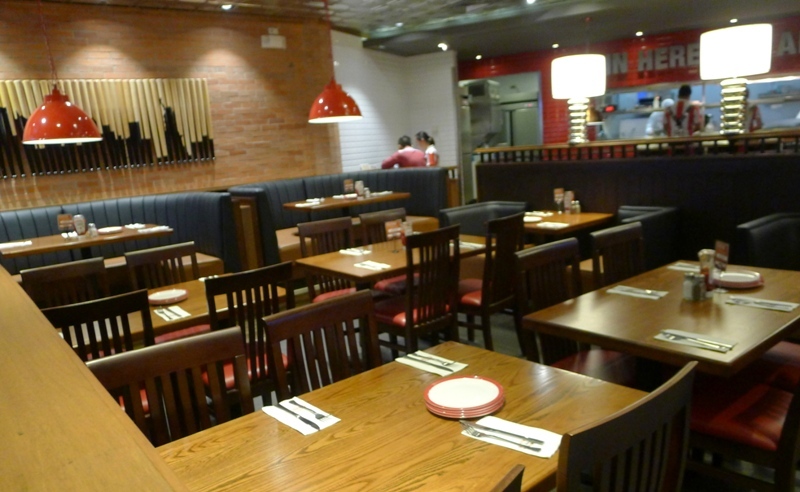 The bolder and better TGI Fridays is not only your perfect hangout place; it’s also a good venue to celebrate your parties especially for the coming holiday season! 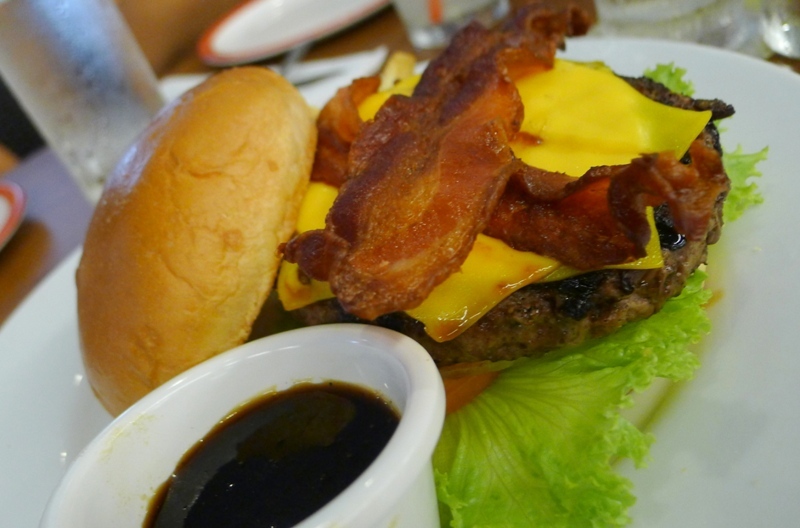 With its big and shareable servings, you’ll definitely never run out of food to munch on! 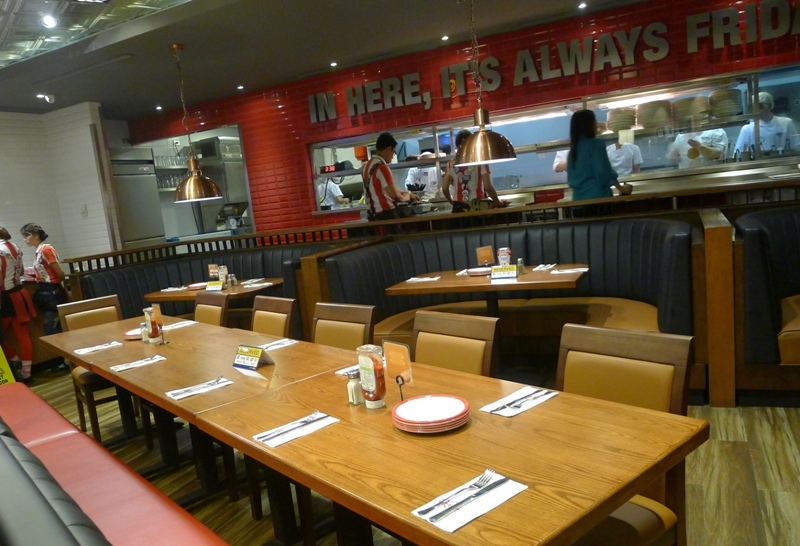 Experience the all-new TGI Fridays now! 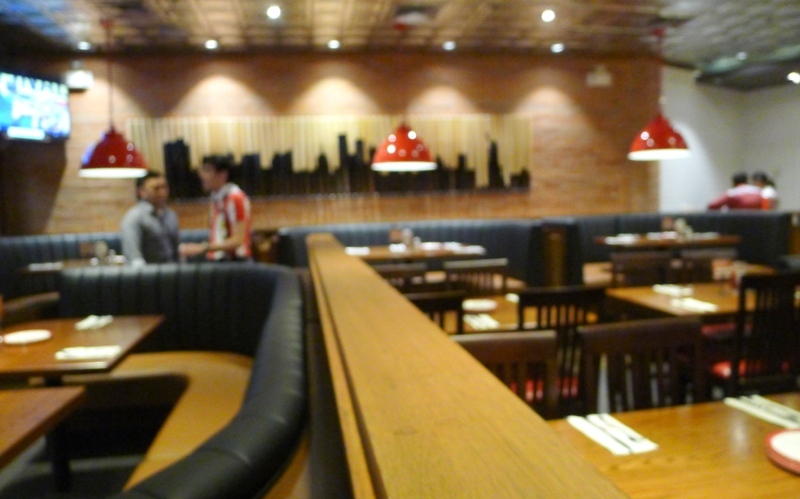 Take a visit at their new branch at Level 3, Greenbelt 3.